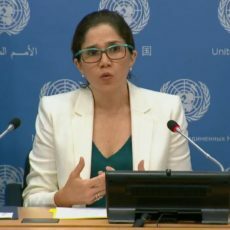 At the conclusion of her mission to Canada, the UN’s expert on disability rights expresses ‘extreme concern’ concerning the failure of Canadian governments (incl. 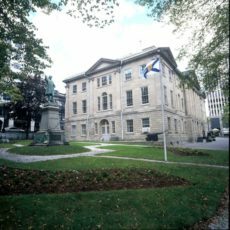 Nova Scotia) to ensure adequate community-based supports for persons with disabilities. She was also critical of the idea of making individual families file their own human rights complaint. For all of Brendon’s 29 years, his parents have been his caregivers, his lifeline. But as Kim Smith and Kathleen Purdy get older, there is growing anxiety about what Brendon’s future will look like — where he will live, who will care for him? 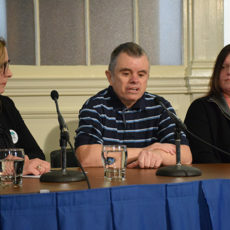 The case is a legal discrimination complaint about the Province’s failure to treat people with disabilities in a way that ensures that all persons with disabilities are supported to live in community.